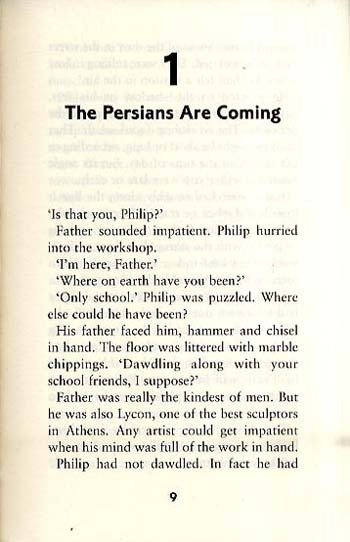 A story set in Ancient Greece. 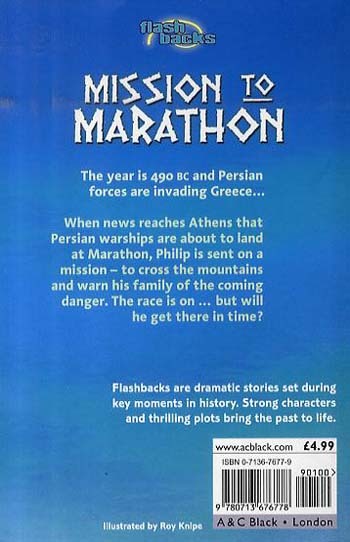 When news reaches Athens that Persian ships are about to invade Greece at Marathon, Philip knows that his uncle and grandmother are in great danger. As his brothers and father are busy preparing for war, he is the only one who can cross the mountains and warn his family. 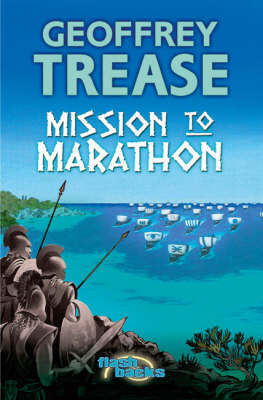 The race is on...but will he reach them in time?